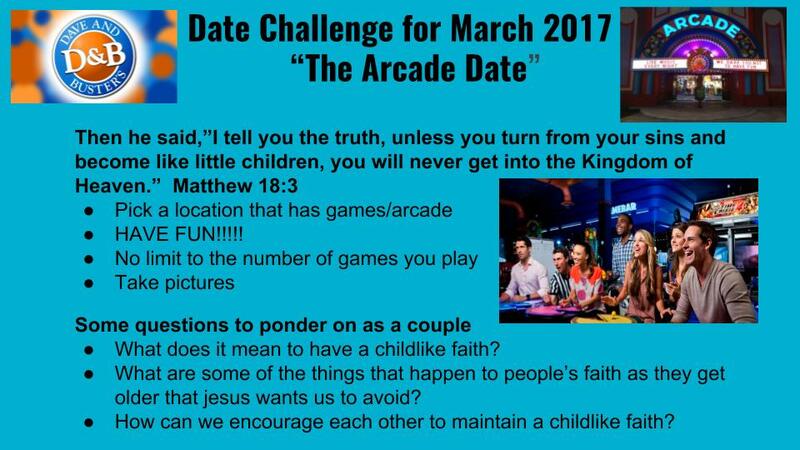 These are the date and question challenges from each session. 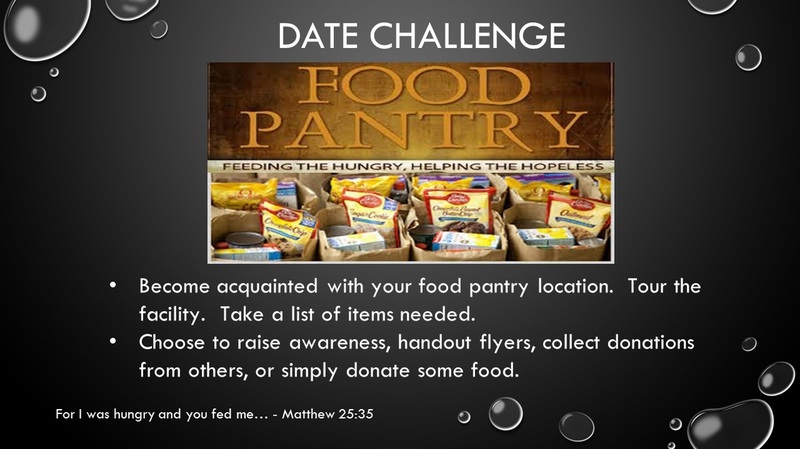 The date challenges are simply meant to encourage the husband and wife to spend time together. The question challenges are thought provoking and are designed to break down barriers or encourage each spouse to continue to move closer and closer towards oneness. 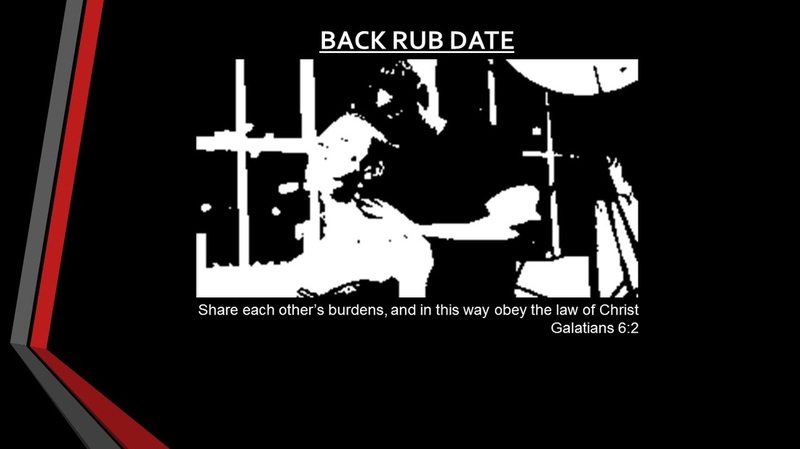 Each spouse will learn how to perform a back rub and provide their spouse with a relaxing back rub. This is not intended to serve as a treatment or replace medical care. HOW DO YOU MAKE A DECISION WHEN YOU DISAGREE ON SOMETHING? What’s one thing your spouse does that makes you feel safe in sharing your thoughts and feelings? 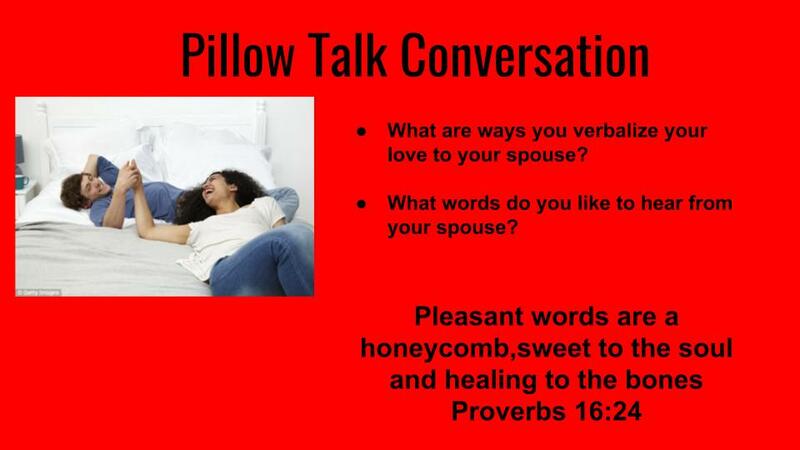 HOW DO YOU USE YOUR WORDS IN THE MIDST OF CONFLICT IN YOUR MARRIAGE? WHAT DIFFERENT EXPECTATIONS CREATE CHALLENGES IN YOUR MARRIAGE (RELATIONSHIP)? You’ll need a camera/smart phone and an artistic vision! Pictures must be taken after August 23, 2015. So it can last FOREVER!!!!! 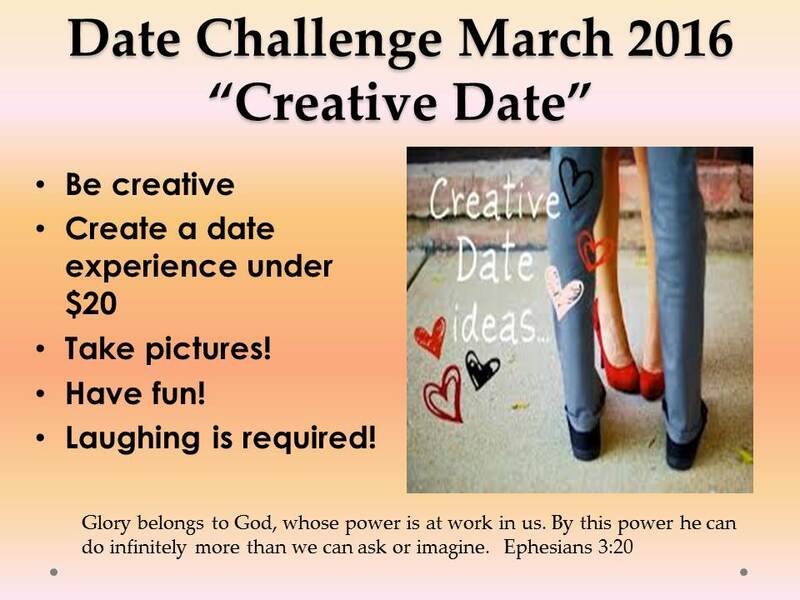 THE PARK BENCH DATE INVOLVES SITTING ON A PARK BENCH WITH EACH OTHER AND READING A FAVORITE BOOK ARTICLE, LETTER, BIBLE PASSAGES, ETC. ​PREPARE & ENJOY A MEAL TOGETHER. CHOOSE A MEAL THAT WILL REQUIRE SOME EFFORT. PLAN THE MENU LINE - FOR INSTANCE CONSIDER APPETIZERS, MAIN DISH, SIDE DISH AND DESSERT. 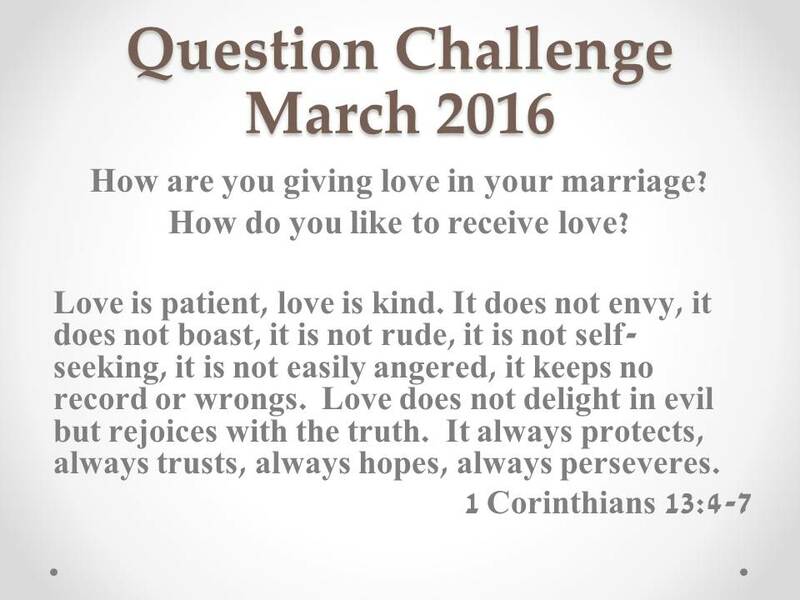 Question Challenge: What does your marriage communicate about to those people who are closest to you? ---Create and nice atmosphere to work on a jigsaw puzzle together. Consider music, a fire in fireplace, etc. ---Learn from each other. Do you have different methods of solving puzzles? Talk about that. See how much you can learn about each other. 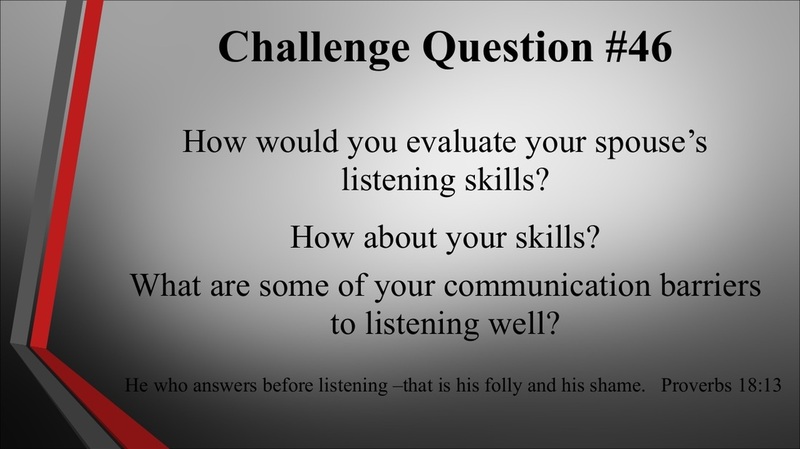 ---Be prepared to keep the conversation going. 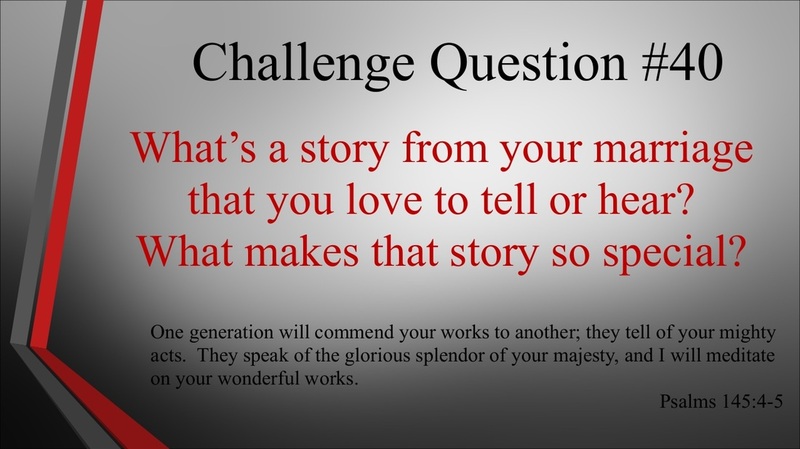 Consider bringing questions to ask if need be. There is no shame in preparation and note cards to strengthen communication between you and your significant other. ---Don't let the puzzle get in the way of a nice evening. If romance is in the air, married couples please feel free to abandon the puzzle. All others, carry-on. 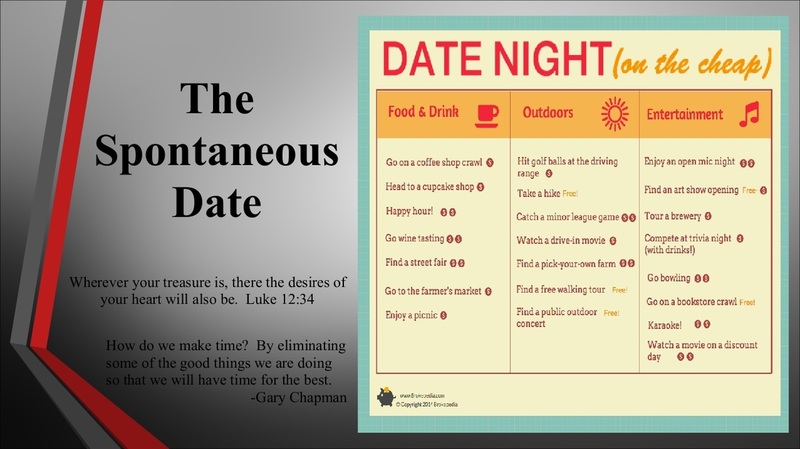 Pick a day of the week to do something special for your spouse for the next 4 weeks. 1. Wives, the first week of April do something, out of the norm, to show your husbands you love and respect them. 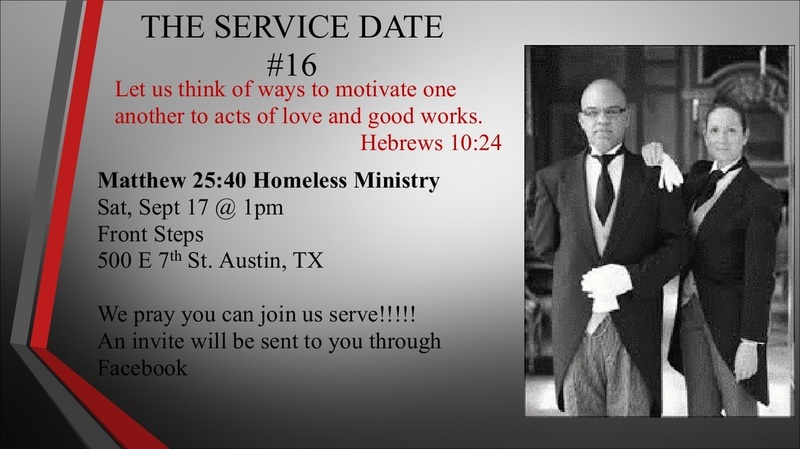 Wives, post the date, times, and your personal reflection of the event.